Instantly discover what's really going on around you!Know the truth before you ever hear a word! Approximately 80% of communication is expressed nonverbally. 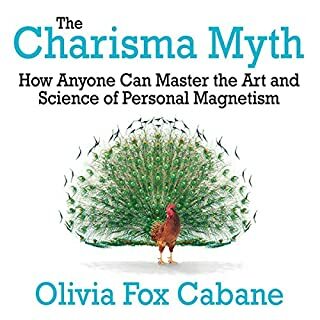 When you know how to unlock the secrets of people's nonverbal cues, you'll always have the upper hand in any situation. Learn the real techniques to hypnotize people and talk to their subconscious. If you have ever wondered about the mysteries of hypnosis, you're not alone. It's something that has always been surrounded by wonder and mystery. 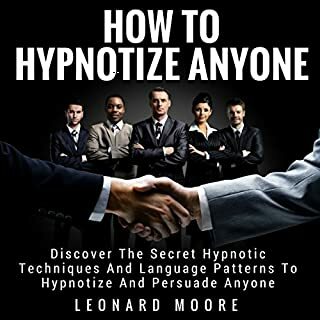 However, hypnosis is a natural phenomenon that people have harnessed and focused, and if you learn the right techniques you too can successfully hypnotize people and speak to their subconscious mind. 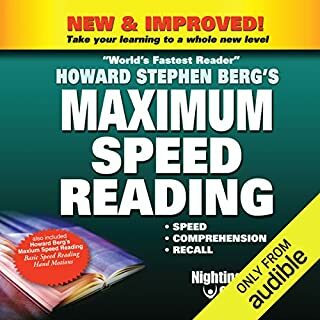 In this book, you'll learn everything you need to know to hypnotize anyone using a step-by-step process from induction to deep trance, to speaking to the subconscious. 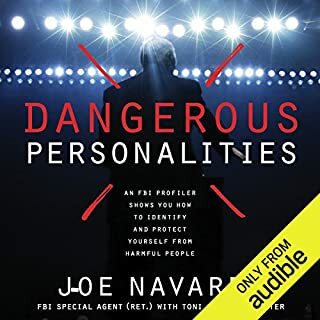 In Dangerous Personalities, former FBI profiler Joe Navarro shows listeners how to identify the four most common "dangerous personalities", and analyze how much of a threat each one can be: the Narcissist, the Predator, the Paranoid, and the Unstable Personality. Along the way, listeners learn how to protect themselves both immediately and long-term - as well as how to recover from the trauma of being close to such a destructive force. Maybe you've been led to believe that brainwashing other people is something that can only happen in movies. Maybe you think that taking advantage of the subconscious mind is something only crazy people would try to do. The truth is, as human beings we're imperfect. We have weaknesses. And if you study and get to know these weaknesses you'll have a huge power in your hands. 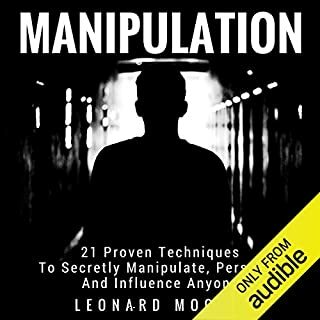 When you master the right manipulation techniques, the real ones, it is completely possible to influence other people's thinkings and make them do what you desire. You will never quite know how many opportunities you have missed by lacking a little self-confidence when you need it most. Whether it's nailing that job interview, speaking in front of a crowd, or asking that someone on a date. All too often people fall short in these moments as they aren't equipped with the cutting edge confidence to adequately deal with them. 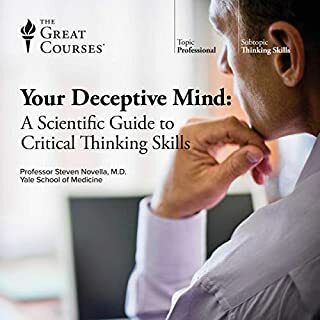 Written by: Jack Schafer PhD, Ph.D. Marvin Karlins Ph.D. Imagine knowing how the human mind works, having the power to influence and motivate people at will to buy your products and services. What would that be worth to you? 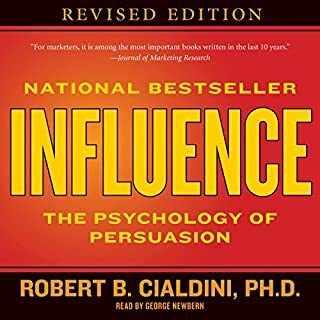 As you listen to this audiobook, you will experience first-hand and quickly discover highly controversial persuasion secrets that will boggle your mind, and the mind of any prospect you target. 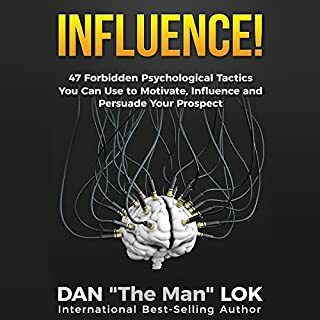 I'll reveal 47 ways you can use psychological tactics to induce people to pull out their credit cards and buy from you. Aspiring and seasoned leaders have been trained to manage their leadership communication in many important ways. 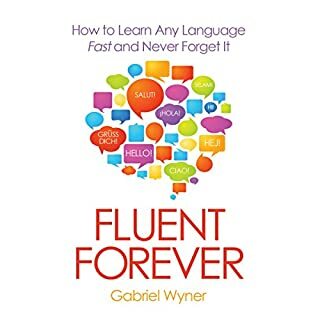 And yet, all their efforts to communicate effectively can be derailed by even the smallest nonverbal gestures such as the way they sit in a business meeting, or stand at the podium at a speaking engagement. 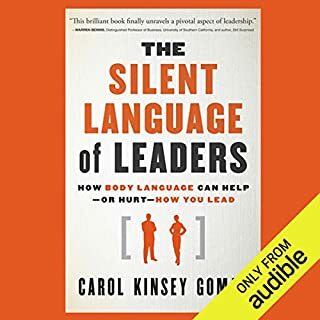 In The Silent Language of Leaders, Goman explains that personal space, physical gestures, posture, facial expressions, and eye contact communicate louder than words. Great program. But missing most critical part. 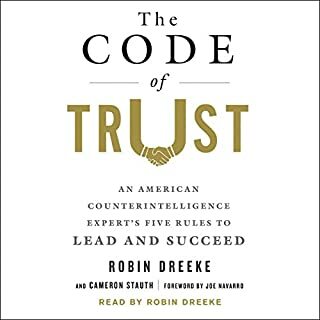 The Code of Trust is based on the system Dreeke devised, tested, and implemented during years of fieldwork at the highest levels of national security. 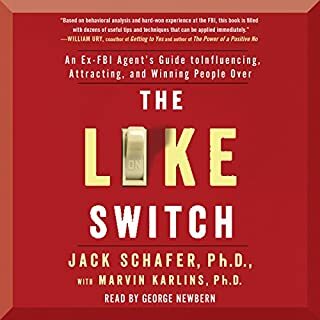 Applying his system first to himself, he rose up through federal law enforcement and then taught his system to law enforcement and military officials throughout the country, and later to private-sector clients. The Code of Trust has since elevated executives to leadership and changed the culture of entire companies, making them happier and more productive as morale soared. 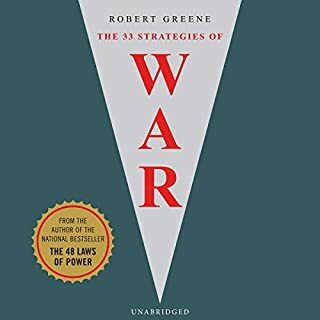 33 Strategies of War is a comprehensive guide to the subtle social game of everyday life, informed by the most ingenious and effective military principles in war. It's the I-Ching of conflict, the contemporary companion to Sun Tzu's The Art of War, and is abundantly illustrated with examples from history, including the folly and genius of everyone from Napoleon to Margaret Thatcher, Hannibal to Ulysses S. Grant, movie moguls to samurai swordsmen. 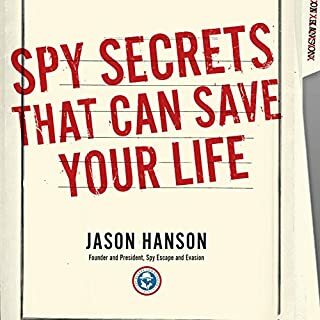 Imagine how different your life would be if you could effortlessly think like a spy to get the most out of every situation. 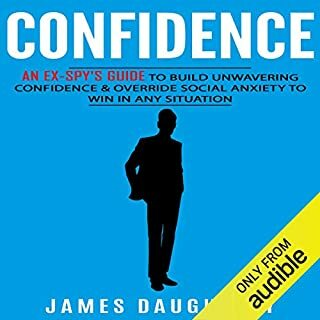 James Daugherty is an intelligence expert & former CIA spy who specializes in all forms of human behavior. 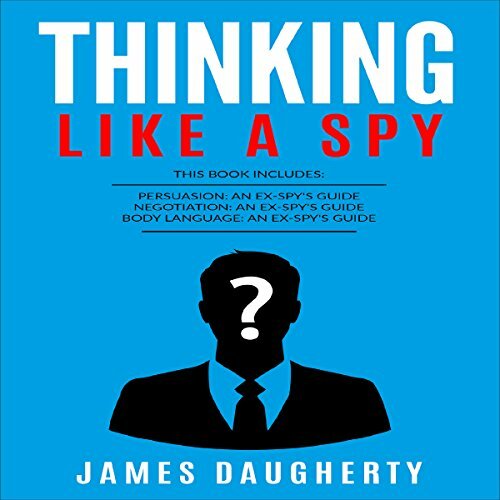 Thinking: Like a Spy is designed to help you with every element of human interaction. It is a combination of the following three books stacked one on top of the other. Good stuff to be aware of and to know when these kind of tactics are being done to you or to control your own behaviour, body language and speach. It’s hard to believe I listened trough the whole book voluntarily and paying for it at the same time. It is a very monotone book and that just naturally shuts my brain down. 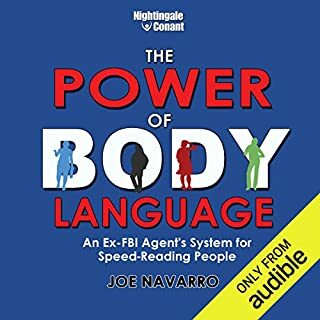 This book does a very good job of helping you understand body language. 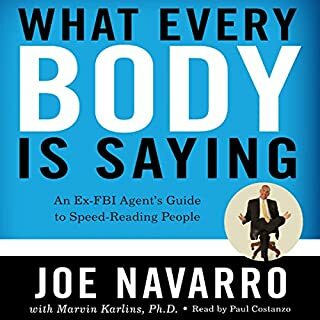 It blends the theory behind body language with numerous pictures and practical explanations for observing and interpreting people's non-verbal behavior. 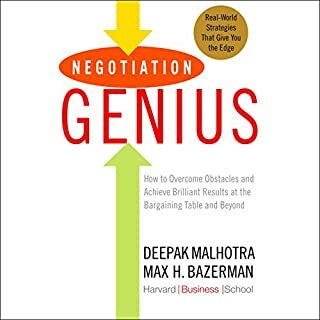 This book does what the title promises, and gives us a look into the potential that Limited Liability Companies and Limited Partnerships hold for business owners. In addition, the book is well-organized, and the cases he develops to illustrate his points are easy to follow and tie in well with their respective topics. Highly recommended. Luckily this was a three-book set. Not worth the full price. Information was very basic. Nothing Beyond what you would learn in a college communication class. can honestly say there was only one bit of information not previously known. and as always become suspicious of "experts" who's credentials are "classified". this material is way overpriced, should cost under $7 . It gives very limited examples, generalizations, and does it at a break neck pace. it does not help at all better understand other people in every situation as the title advertised. money not well spent. Book would have been more interesting with the addition of more of his real life experiences & encounters. Interesting read but I found the author a little braggy about being in the CIA. I found the science a little challenging to believe because the author is not credentialed for such explanations. There were a few interesting techniques but not enough tangible “how to’s” for me.